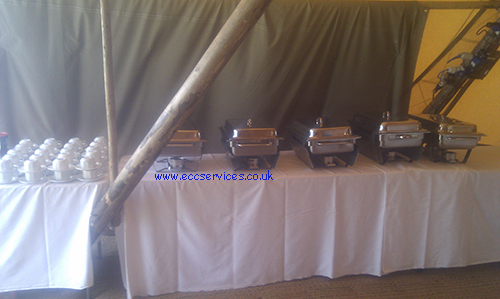 British catering companies generally have a large range of hot buffet ideas, some of which originate from countries all over the world. These are a great alternative to simple finger buffet ideas, the range of options means there will be something for everyone. Not everyone’s favourite dish but a great hot buffet idea imported from Asia. A selection of red and green peppers, onions, potatoes, mushrooms and spices mixed with shredded chicken breast. The quantity of spices added to this dish can be altered to increase how spicy the curry tastes and to suit the needs of everyone. Although chicken is the most popular meat for this dish, it can also be made with pork, beef, turkey or lamb. This dish is best served with boiled rice but other types of rice and even chips can also be served with this hot buffet option. A great British dish which is enjoyed on a daily basis by families across the UK. 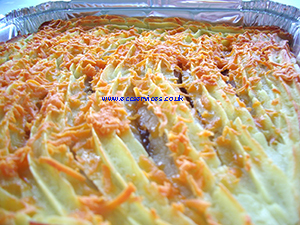 Its mix of minced beef, onions, carrots and gravy makes it a great hot buffet option, not to mention the potatoes and cheese it is topped with. Cottage pie can be served with anything but most traditionalists like to serve it with mixed vegetables. Lasagne and garlic bread are two of the greatest things the Brits have even pinched from the Italians. 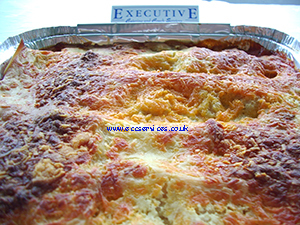 Brits of all ages love lasagne; some even have it for their packed lunch! For a hot buffet a lasagne is most certainly going to please everyone, serve it with garlic bread and you can’t fail to disappoint your guests. Chilli is often described as the spicy equivalent of spaghetti bolognaise. If you aren’t partial to spicy food then it’s unlikely you will like Mexican chilli, however some of your guests may! Its mixture of beef, peppers, onions, mushrooms, garlic, chilli peppers and chilli sauce helps create a dish capable of disintegrating ones pallet. 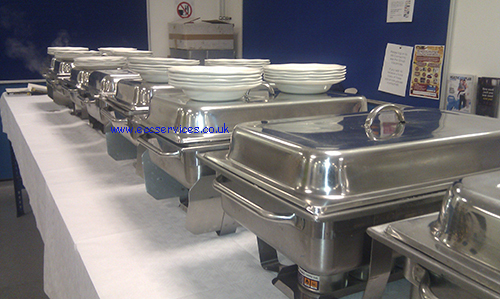 It can get messy so not the best idea for children but all the more a great hot buffet idea. This dish is best served with boiled rice although it is also a tasty topping for a jacket potato. A great alternative to the other options in the list, especially for children, less mess and less tidying in to do. The majority of people like sandwiches, so why not hot sandwiches? 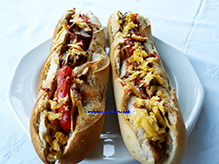 Both fillings consist of steak or chicken, mixed with onions, peppers, mushrooms and cheese. If you are looking for side dishes to put with this option, why not try salad or coleslaw? Both sandwich varieties are idea for a quick and easy buffet. Another very popular Asian dish, sweet and sour chicken consists of fried chicken, peppers and onions mixed into a sweet and sour sauce. This dish has very little spice to it so is ideal for children and those who like their food slightly plain. Served with boiled rice this dish is a very popular option for a hot buffet. If you are planning a wedding, corporate event or a party at home the hot buffet menu is ideal, please take a look at our hot buffet menu or give us a call for more details.